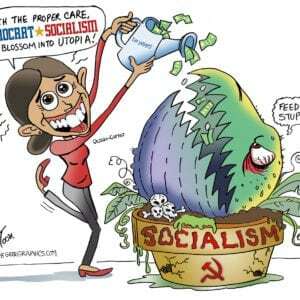 Alexandria Ocasio-Cortez, or as she likes to call herself “AOC”, has been featured on many mainstream news outlets eager to give the self-proclaimed “Democrat Socialist” a platform. 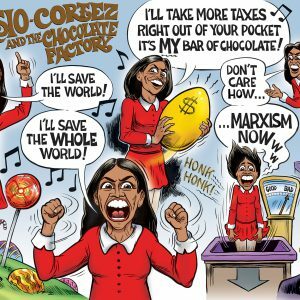 For an ex-bartender, she struts around acting like she is the future, the new face of the Democrat party when actually she knows well, nothing. 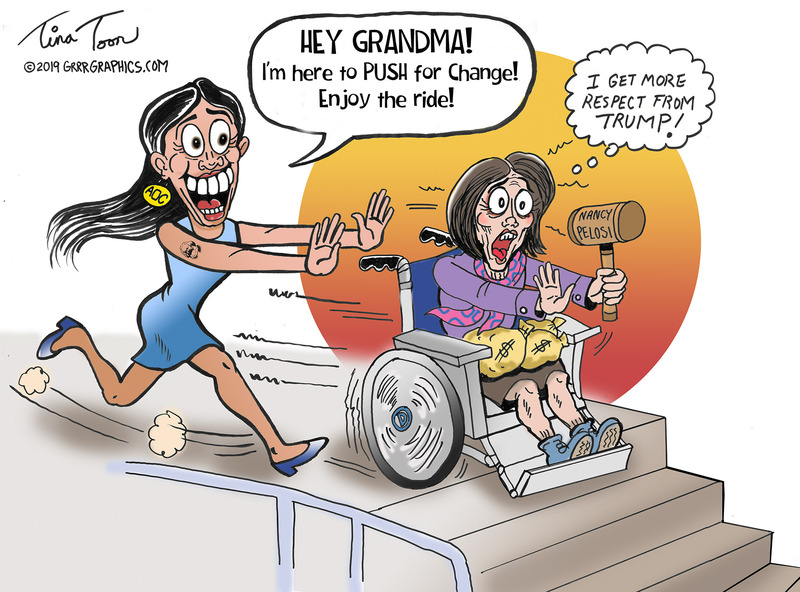 Nanna Nancy Pelosi has her hands full with the new batch of incoming House Representatives. Trying to keep them in line is like herding cats, you get one back in line and six others take off in all directions. 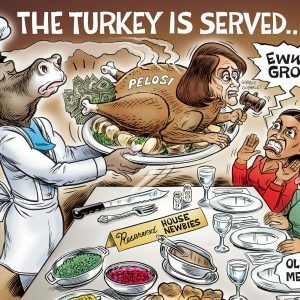 It hasn’t even been 30 days of the new Democrat House, and we have watched them make blunder after blunder like kids in the house unsupervised while Mom and Dad are out. Freshman congressman Rep. Joe Cunningham tried to bring a six pack of beer onto the house floor. A bunch of House Democrats went on a vacation to Puerto Rico, enjoying the beach during the Government shutdown. Bad optics? Wut dat? And AOC recently floated a 70% tax hike on the wealthy in her 60 minutes interview. Let’s see, if you’re wealthy in New York, would you pay the 70% Federal tax rate, the New York state income tax of 10%, and if you live in New York City, the additional 6%? That would be a tax rate of 86% for some. Yeah, that sounds fair. 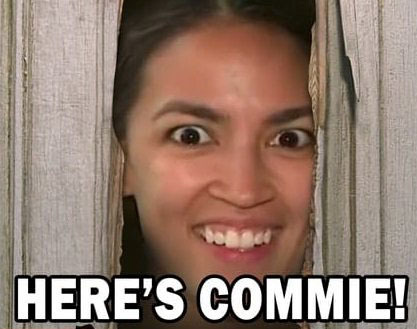 Her Green New Deal includes generating ALL the nation’s power from renewable sources and totally eliminating green house gas emissions. She stated this would entitle ALL people to pay their “fair share” of new taxes. This is what socialists do folks, they take your money and spend it (pocket it) as THEY see fit. 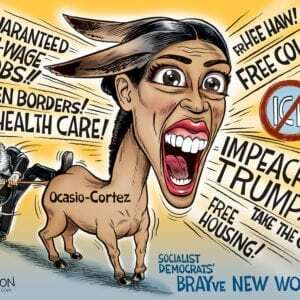 You are too stupid and smelly with your ten teeth to even comprehend what a Big Brain like AOC’s is thinking. And she knows what is best for you… you don’t!